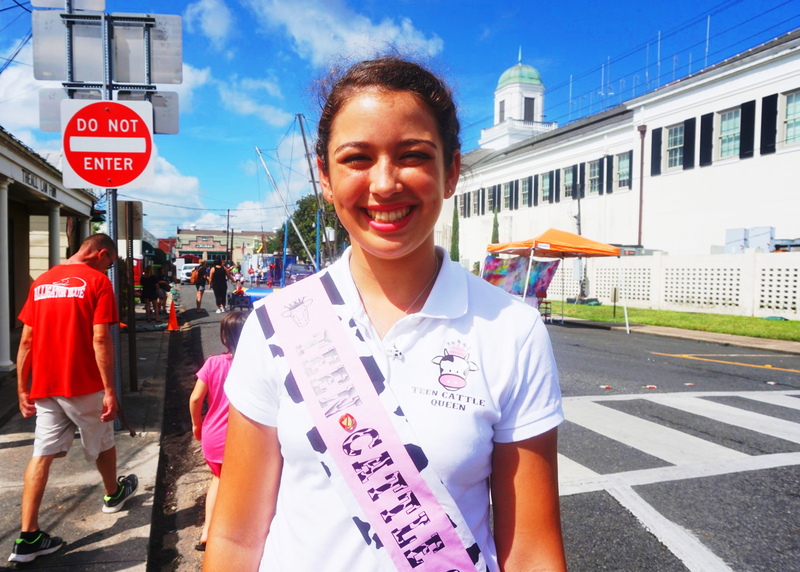 I did not catch this young lady’s name but she was one of the beauty queens at the 2017 Abbeville Cattle Festival. UPDATE: The beauty queen pictured is named Morgan Landry. This entry was posted in Louisiana Daily Photo and tagged 2017 abbeville cattle festival, Louisiana Daily Photo, rl reeves jr. Bookmark the permalink. Love my grandaughter to pieces….She is very soecial, beauty and brains!